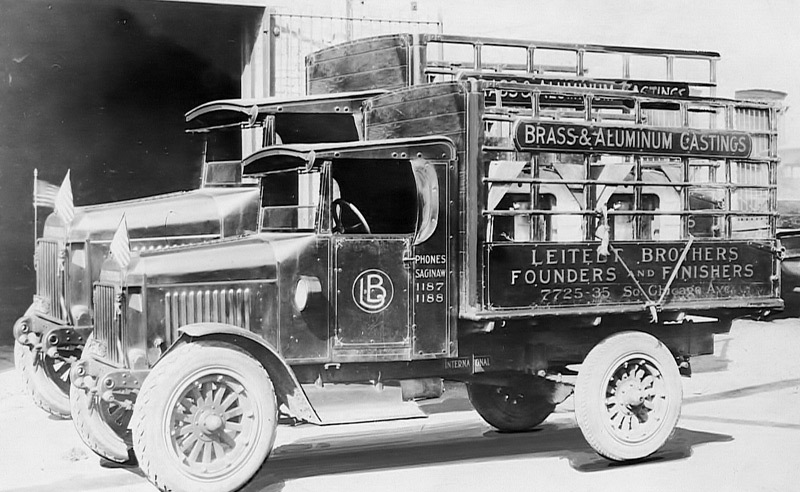 In 1908, brothers Charles and Edwin Leitelt formed a partnership and engaged in the business of a brass, bronze and aluminum foundry. The original foundry measured 10 feet by 16 feet and employed three men. Through hard work, determination and being skilled artisans in the foundry craft, the brothers incorporated the business in 1913. 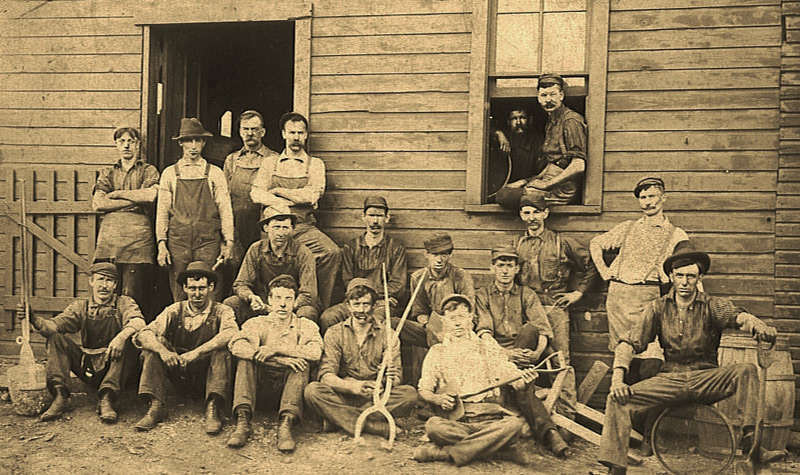 In addition they erected a new foundry that measured 10,000 square feet and employed 35 skilled craftsmen. 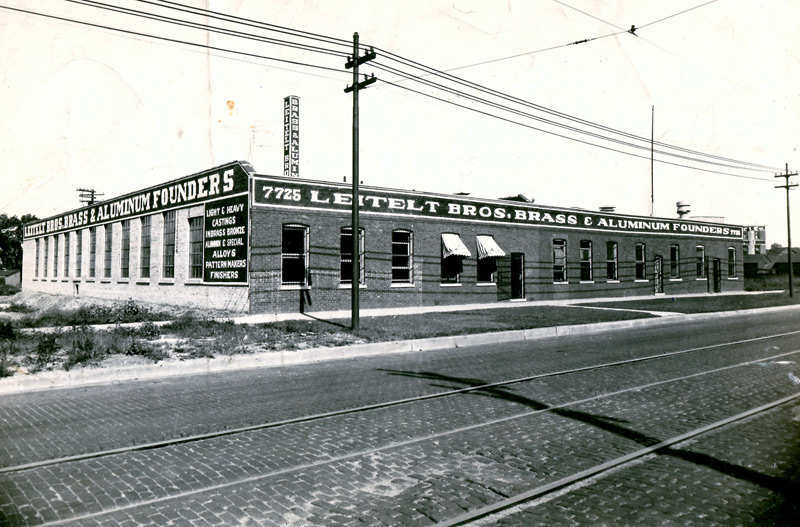 At this time, Leitelt Brothers Inc. specialized in heavy-duty castings, ranging from a ½ pound up to 1 ton, that serviced the rolling mill, marine and architectural industries. In 1918 the company added an additional 2,500 square feet of floor space dedicated to secondary finishing capabilities - polishing, plating, sand blasting and assembly work. Today the company is owned and operated by 3rd generation brothers, Andrew and Paul, who followed the footsteps of their father Edward. With the addition of a full service machine shop, the company has expanded its capabilities and has grown to occupy a 28,000 square foot building. The proud tradition of craftsmanship working alongside the industry’s most advanced technology will continue with 4th generation brothers Timothy and Paul. Tim, a Purdue University graduate, joined the company in 1997 and Paul, a Valparaiso University graduate, joined the management team in 2003. We currently pour ten different brass and bronze alloys along with six different aluminum alloys to meet our customer’s requirements. AutoDesk, Master Cam, and Solid Works computer software allows us to work closely with mechanical and production engineers during the critical design phase of a casting project. Assuring the correct dimensional, metallurgical and mechanical tolerances are designed into the casting initially saves valuable time and money for our customers.